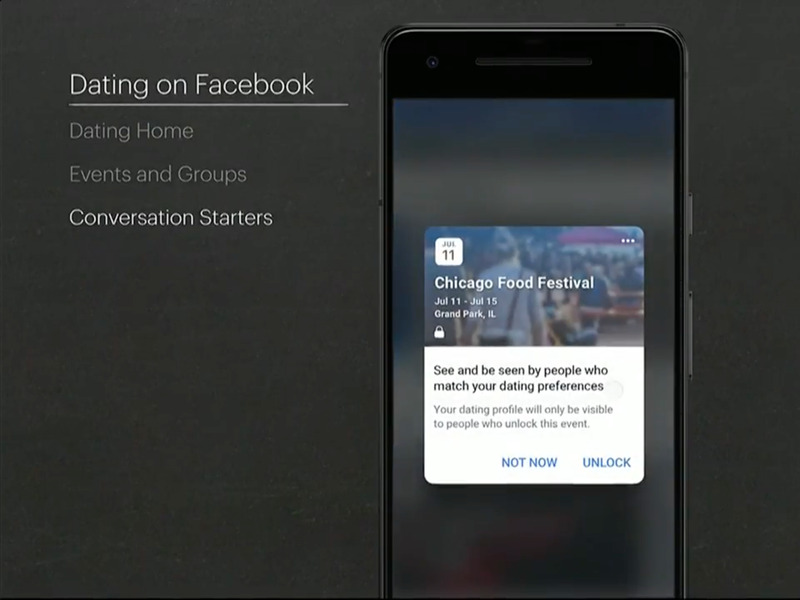 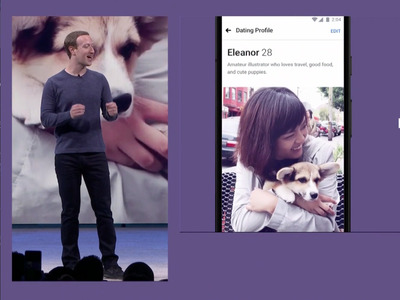 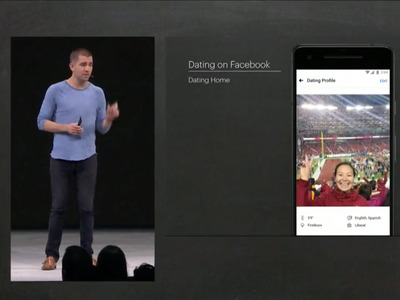 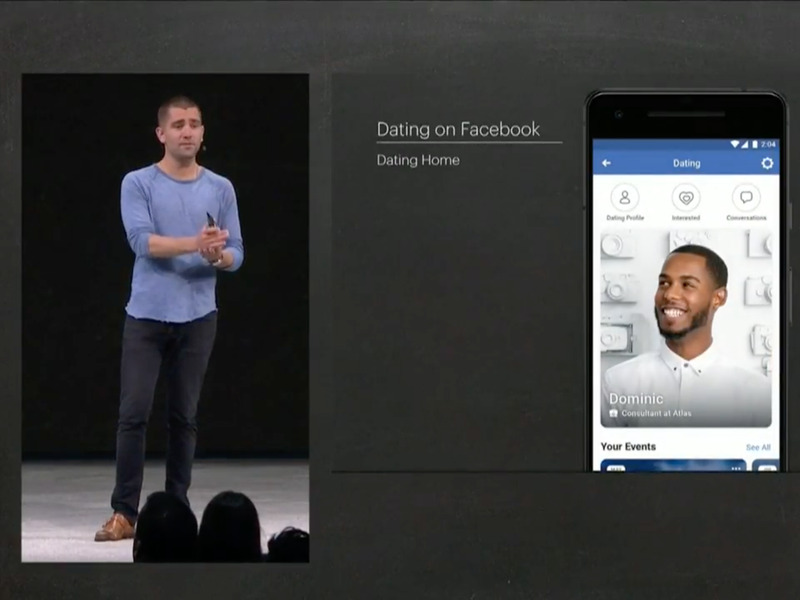 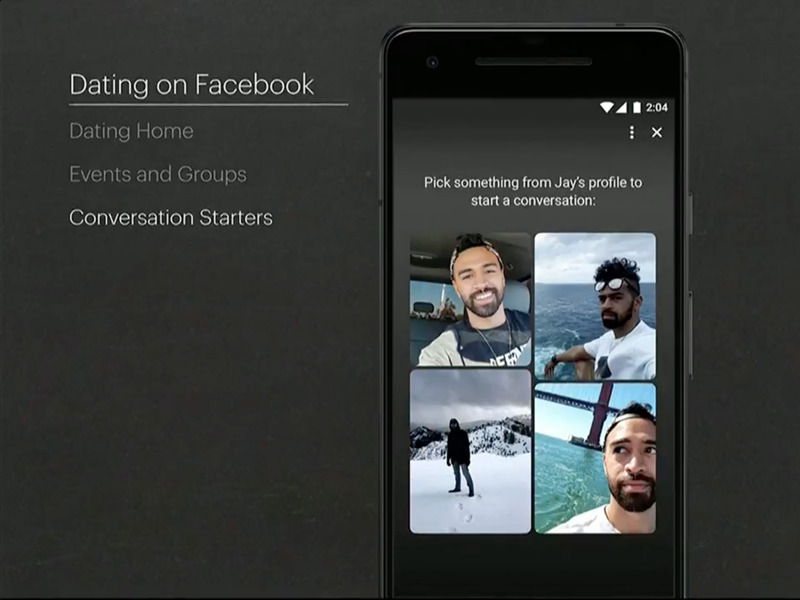 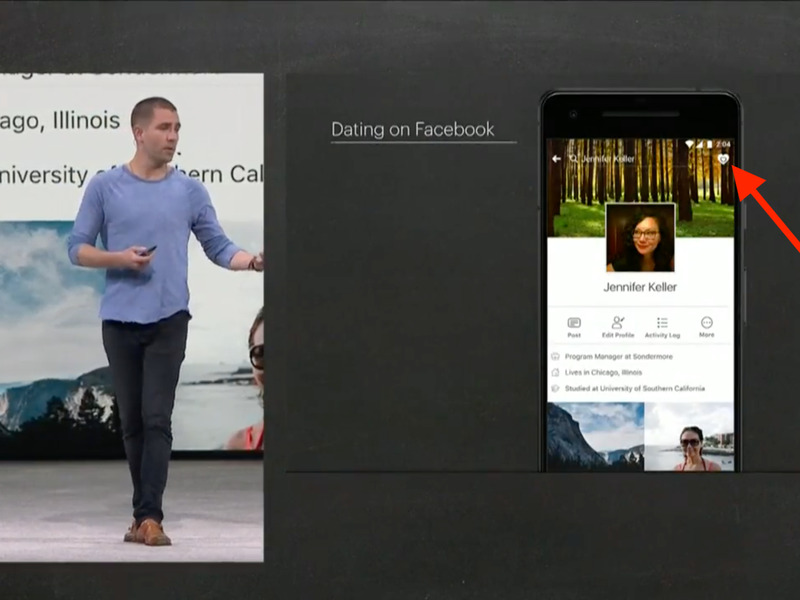 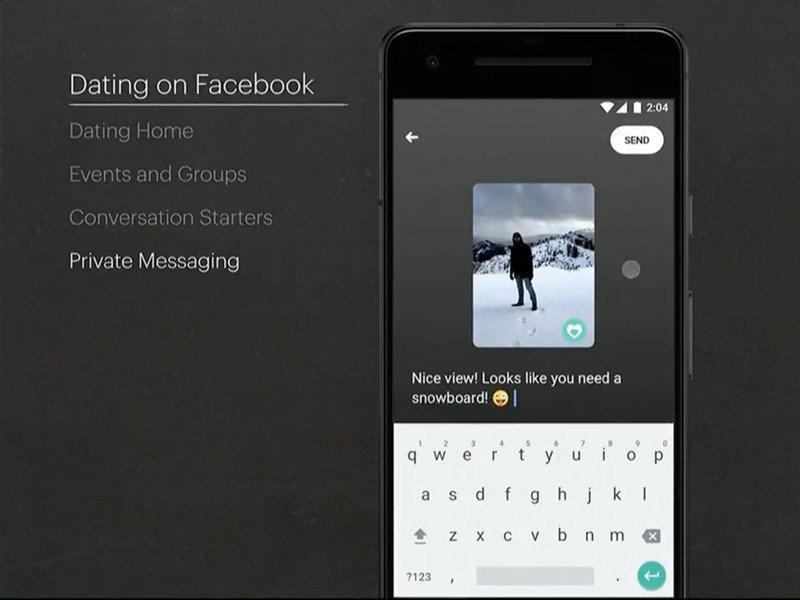 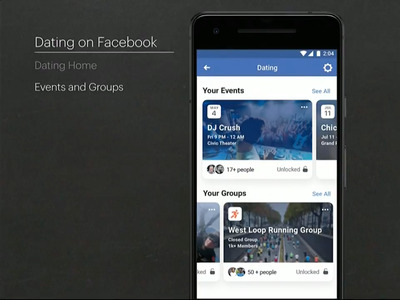 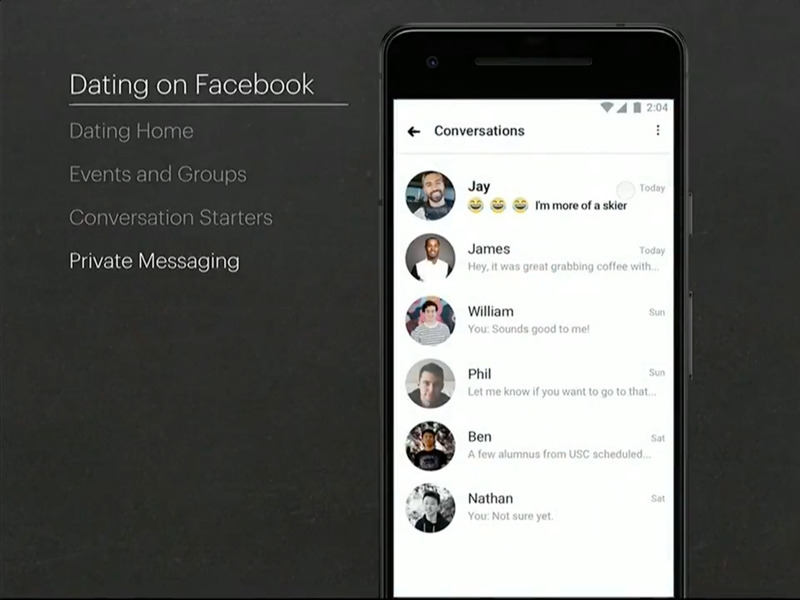 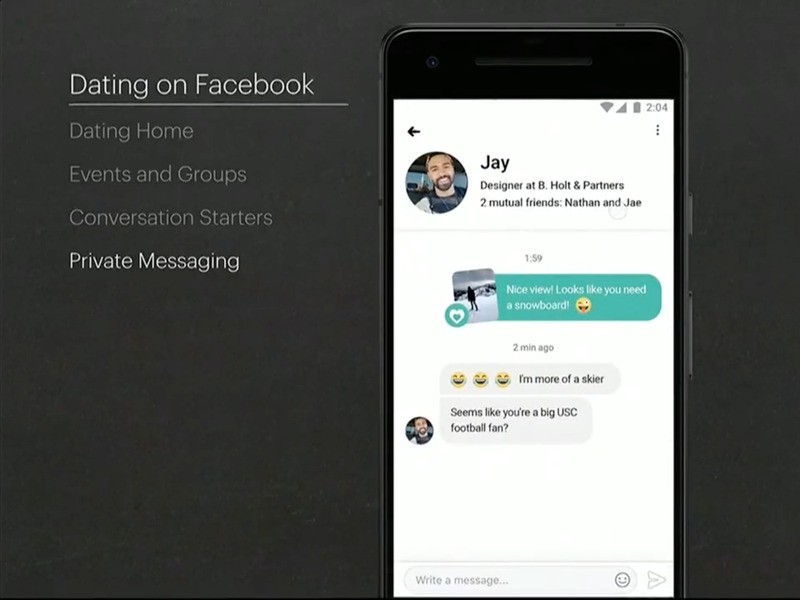 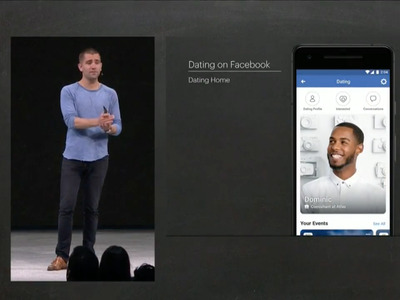 Mark Zuckerberg said at Facebook’s F8 developer conference on Tuesday that the social network would soon roll out dating-app-like features. They can make a dating profile that uses only their first name and can’t be seen by friends or in the News Feed — it’s visible only to other people who have also opted into the dating service. 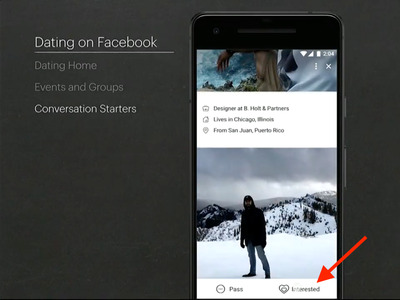 We may already know more about what the app might look like — patents previously filed by Facebook have shown designs for a dating site, <a href=”https://twitter.com/kashhill/status/991376086406545408″ target=”_blank”>as Gizmodo’s Kashmir Hill noticed</a>.